The Pirrie Hall in the village of Brook stands in beautifully maintained eight acre grounds. 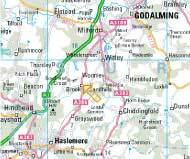 It is adjacent to the A286 Haslemere to Milford Road, a stone’s throw from the Dog and Pheasant pub. At the heart of a vibrant local community, the Pirrie Hall is home to Brook’s cricket club, nursery school and many other clubs and societies. 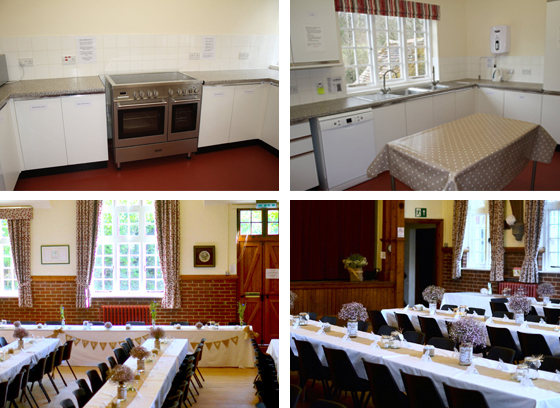 A modern well equipped kitchen, spacious hall, stage and plenty of parking, make the Pirrie Hall a popular choice for parties, events and weddings. 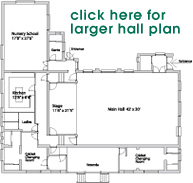 The main hall is 42' x 30' plus the stage 11'6" x 21'3". A meeting room 17'8" x 27'6" and kitchen 16'5" x 12'8"